What next? Part 1: Pragmatism or principle, a false choice? This is the first part of a three part series; you will be able to read part 2 here, and part 3 here when they are published over the next two days. Pragmatism or principle, a false choice? 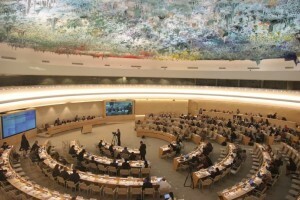 In just a few weeks the United Nations will publish its investigation into war crimes allegations in Sri Lanka – the “OISL” (Office of the High Commissioner for Human Rights investigation in Sri Lanka) report. Given past reports by the United Nations and other NGOs this report will almost certainly demonstrate that the Government of Sri Lanka and the Tamil Tigers (LTTE) both committed war crimes and crimes against humanity. As we know from Sri Lanka’s own history, and that of the aftermath of mass atrocities around the world, a meaningful process of accountability needs to be instituted to end Sri Lanka’s culture of impunity. Furthermore, the wishes and demands of survivors on both sides need to be taken into account. In order to achieve this, it is critical that pressure be applied to the international community to pursue a strong resolution from the Human Rights Council that clearly sets out the need for accountability. However, given that Sri Lanka changed Government only nine months ago, and elected a new parliament today, only weeks before the report is published, the international community will be minded to be supportive of the new Government of Sri Lanka. This obviously limits what we can expect the Human Rights Council to achieve in September. Survivor Expectations – to be met or managed? 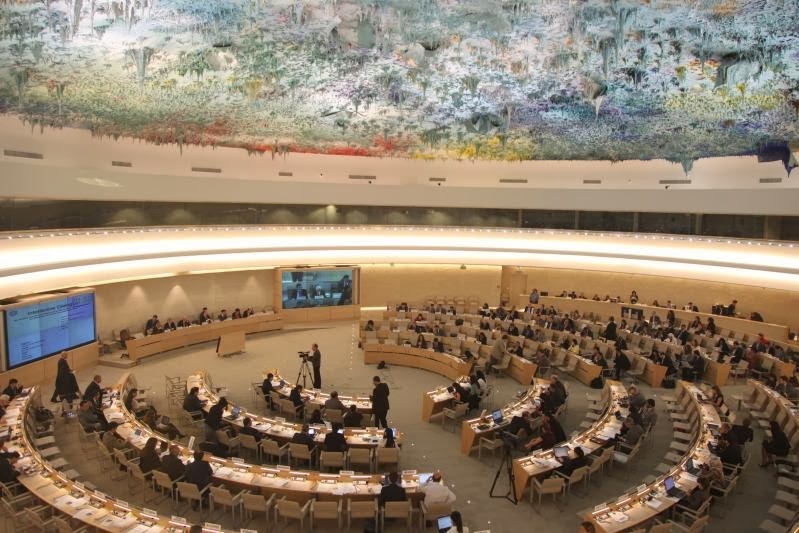 Is there therefore a responsibility for the United Nations and human rights NGOs to manage the expectations of Sri Lanka’s survivor community? We believe not. We feel that to argue so would be to suggest that such expectations are unreasonable. They are not. They are grounded in a firm belief in the need for truth and justice, supported by a credible and wide-ranging set of evidence. They are based on survivors well established rights under international law. They are also grounded in the compelling need, recently confirmed by the UN Special Rapporteur on Transitional Justice, for a victim centred approach to reconciliation. In this light, it is the international community’s failure to meet these expectations which looks unreasonable. A strategy that says that they can simply be managed away will not do. However equally importantly we must not deny the existence of a gap between what the international community is willing to do with respect to Sri Lanka and what is required for a sustainable peace. Nor should we attempt to bridge that gap with wishful thinking or through the self-indulgent act of presenting the international community with a list of demands which are likely to go unmet for decades. What we must come up with is a strategy for closing the gap. In particular we should think in terms of how human rights organisations, and the survivor community themselves, can help bridge that gap without waiting for, or becoming dependent upon, the international community or the Sri Lankan Government. Simply encouraging survivors in their push for an international justice mechanism is not enough; survivors need to be helped through the process of navigating through the options, opportunities, and tactics this process will throw up. In our next piece we will look at how this can be achieved by breaking the processes Sri Lanka needs into their constituent parts.